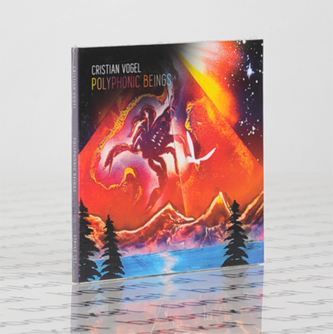 **Cristian Vogel gets down like few others on his dub-wise, cerebral follow-up to 'The Inertials' for Shitkatapult** "‘Polyphonic Beings’ begins with a surprisingly dub track which twists and turns, the sounds growing darker and more unexpected from track to track, minute by minute. 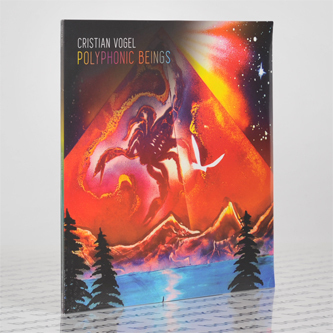 An eerie and unbelievable sound, with all as it should be: every reverb tail, every movement of the fader, every composed note takes the listener piece by piece into Vogel’s own cosmos. He foregoes interwoven elements for swaying towers of rhythm, powerful sound passages, spaces, roads, mirrors and pathways, leading to a stream of ideas that never wants to end. He aptly quotes Karl-Heinz Stockhausen in the liner notes: These are the "atomic layers of ourselves." And so it is. We are what we hear. 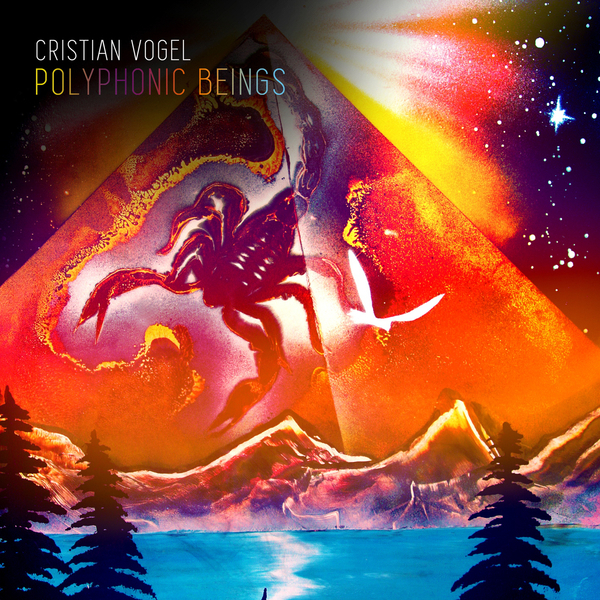 This is the definitive CRISTIAN VOGEL: "In his 1972 lecture entitled "Four Criteria of Electronic Music", the composer Karlheinz Stockhausen touches on a compelling idea. When we hear music, we are modified on levels we are not able to perceive - he refers to the "atomic layers of ourselves". It struck me that if indeed we are embodying music so deeply into ourselves, then surely we begin to resemble that music - in some sense, we become what we hear."